The telecom sector in Tanzania contributed 2.1% to the GDP with USD 1bn, compared to USD 513m in 2009 with an increase of almost 100%. The growth rate was attributed to an increase in airtime used by mobile phone customers and the expansion of broadcasting and internet services in the country. The Tanzanian communications sector is governed by the Telecommunications Policy (1997), the Information and Communication Technologies (ICT) Policy (2003), the Information Broadcasting Policy (2003) and the Postal Policy (2003). 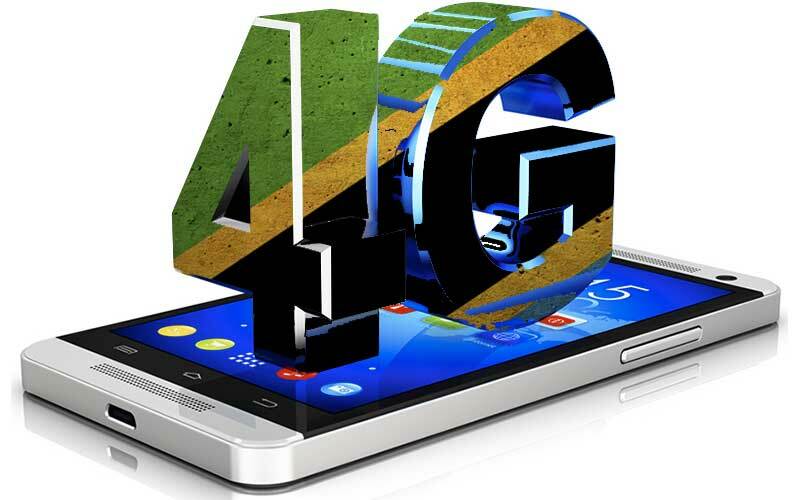 Telecommunications in Tanzania are regulated by the Tanzania Communications Regulatory Authority (TCRA), which is a body set up by the Tanzania Communications Regulatory Act (2003). In 2015, the Government of Tanzania enacted the Cybercrimes Act and the Electronic Transactions Act. The TCRA expects the two Acts to improve the confidence of financial institutions in ICT since the law is addressing e-services and cyber defense. The TCRA cites banks as the prime beneficiaries of the Acts as their activities are highly dependent on ICT. On 23 February 2005, the TCRA introduced the CLF. The CLF ensures regulatory flexibility, addressing market and technology developments, as well as efficient utilization of network resources and encourages market entry of small scale operators. The CLF of Tanzania establishes 4 categories of licenses as follows: Network Facilities Providers (NF), Network Service Providers (NS), Application Service Providers (AS) and Content Service Providers (CS). The 4 authorization categories in the CLF are further divided into 4 geographic market segments: international, national, regional, and district market segment. The licensing regime provides separate licenses for infrastructure and for services. In the previous regime services, including internet provision were licensed individually. The CLF allows content service providers who do not own their own transmission facilities (network facilities) to deliver broadcasting services using licensed network facility operators. According to TCRA, the CLF has been a catalyst in the development of communication network infrastructure, network services, applications and content (radio and broadcasting). The number of subscribers for paid TV services in Tanzania increased from 152,216 in 2010 to almost 1m in 2014. Accordingly, the number of sold decoders rose from 120,188 in 2010 to over 1m in 2014 with Digital Terrestrial Television (DTT) accounting for around 70% of them. The number of broadcasting service providers amounted to 46 in 2015, 25 of which are Free to Air (FTA) TV, 15 cable TV providers, 3 satellite TV providers, and 3 pay DTT. Tanzania was the first country in Africa to start the migration from analogue to digital TV transmission in December 2012.